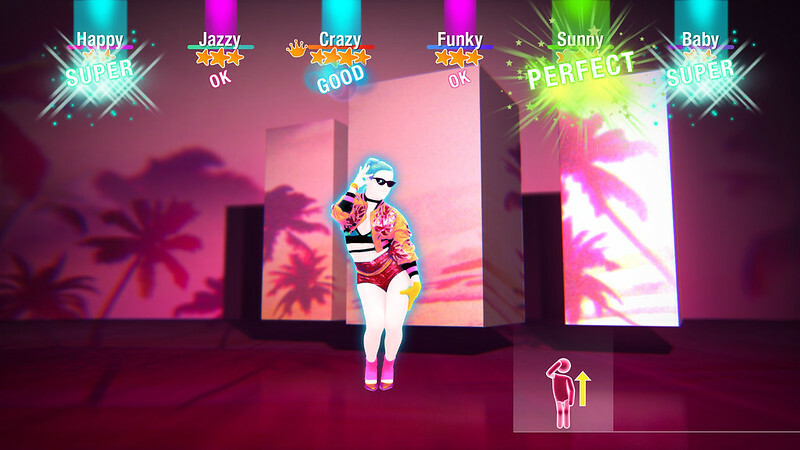 Wherever life takes you, Just Dance 2019 beats to the rhythm of your life moments! From top hits to classics and family favourites, dance to 40 hot new tracks, including: “Finesse (Remix)” by Bruno Mars Ft. Cardi B, “Havana” by Camila Cabello, “I Feel It Coming” by The Weeknd Ft. Daft Punk, “DDU-DU DDU-DU” by Blackpink, “New Rules” by Dua Lipa…& more! 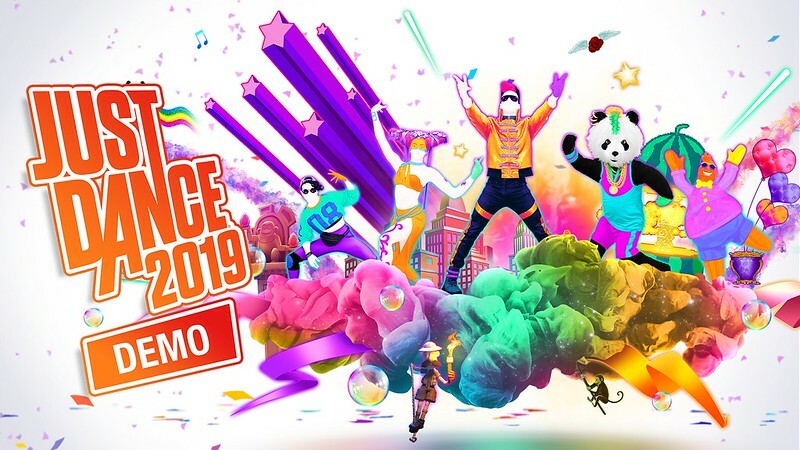 But if you’ve yet to try out your moves on Just Dance, now is the perfect time, as a Just Dance 2019 demo is now available on PlayStation Store! Grab your friends and play one of 2018’s biggest hits “One Kiss” by Calvin Harris and Dua Lipa for free. You can also discover the new game interface and features, which will give you a taste of the changes made to the main game. No controller? No problem! 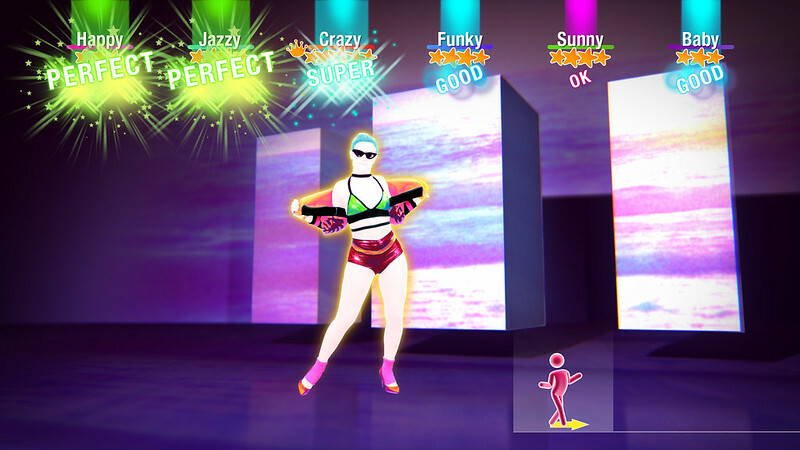 The demo supports the Just Dance Controller App, for PlayStation 4. All you have to do is simply download the app to your smartphone and you are ready to dance with up to 6 players simultaneously.